HELPING EACH OTHER BE SAFE! 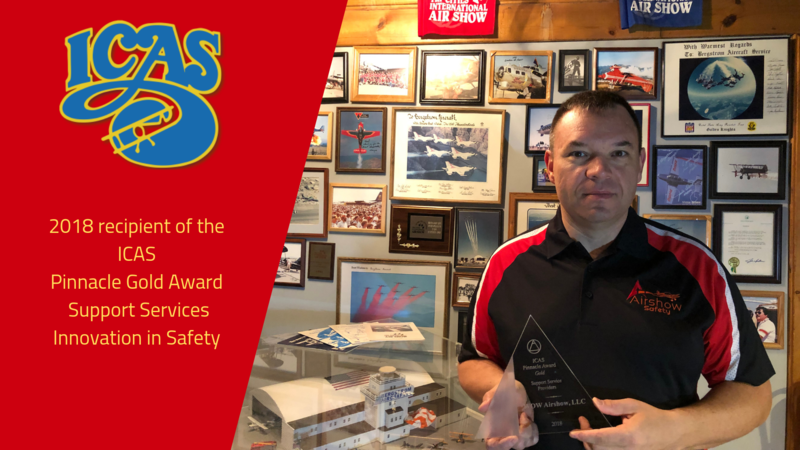 Welcome to AirshowSafety.com, A recipient of the International Council of Air Shows Pinnacle Gold Award Support Services for Innovation in Safety. This website is for all involved in the Airshow Industry, whether you are a Producer, Performer, Support Service, Crash Fire Rescue or one of the thousands of Volunteers that make the Airshow Industry great ! 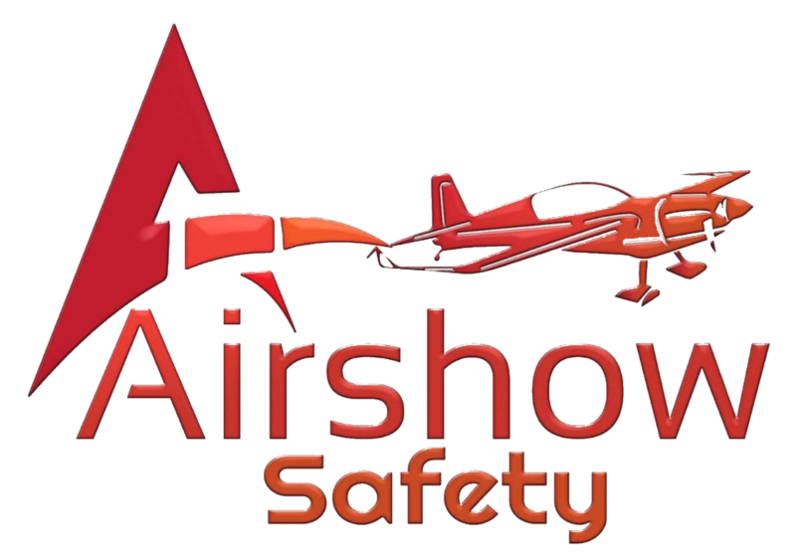 This website is a place to share, contribute, use ideas on safety at your Airshow, a Virtual Cork Board to browse, submit your ideas, Emergency Extraction Video or PDF! I am Michel “Pumkin” Pelletier and have been involved with airshows since 1991, whether it was a Ramp Worker, Assistant Airshow Director, VIP Chalet Support, Ramp Boss, or a Performer with the Royal Canadian Air Force Snowbirds as a Technician, I am currently an International Council of Air Shows Member. Safety is a passion of mine and this is my soapbox to yell from and to help others share safety ideas and recommendations. This is not a place to complain, this is a place to assist each other in finding an answer to a safety concern that you may have . If we cannot answer your question we will do our best to direct you to the proper person, group or agency. Again I stress this is not a place to vent but a place to add some good safety practices. Thank you for taking the time to read our home page and we look forward to helping you and others be safe. We look forward to hearing from you!